Over the last few months, we’ve been hard at work refreshing the Libyro brand, website and new office space. We took a good, long look at our values; what we’re about and what we hope to contribute to the world and realized we could do better at conveying the things that make Libryo special through our messaging and visuals. At the core of Libryo’s promise to customers is freedom and the certainty in knowing. When you know what the law requires of you, you’re better equipped to manage and lead. You know exactly what you need to do to be compliant and this puts you on the front foot. Typically, there’s lots of complexity in just being able to know what the law requires. 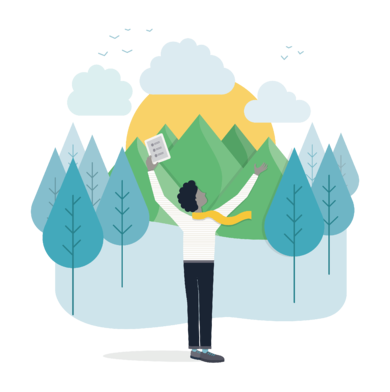 The Libryo Platform is unique because it cuts through this clutter and offers a better, easier way to know – it’s about breathing easily and enjoying some wide-open space in the middle of a work day - all this while navigating regulation! 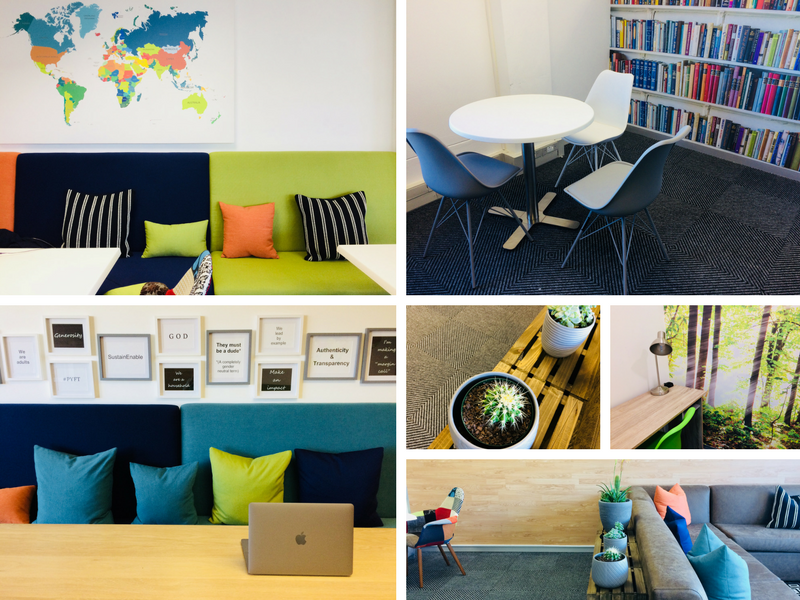 We worked with creatives Liezel Liebenberg (designer/illustrator), Garth West of Web Design Guys (developer/designer) and Colleen Gray (interior designer) to inject these values into both our new brand look and feel and interior office design, and we are so happy with the results. Take a tour of the website here.